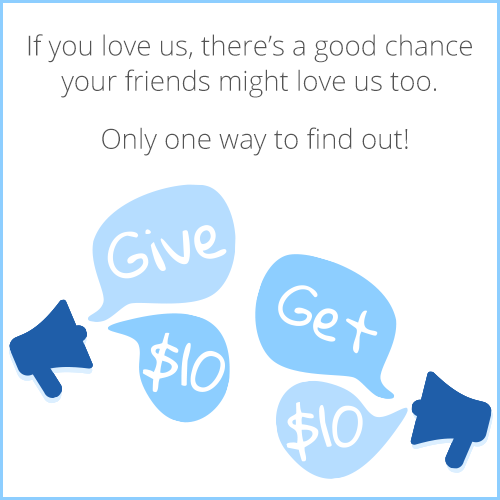 It’s Monday, which means two things – the start of another new week and even more new merchants on Delivery.com! This week, we’re welcoming some great spots across the country that are already making our mouths water for lunch. We’ve got a giant sandwich spot with a little name in NYC, a bagel store in Brooklyn, and a pizza place in Hollywood. We’ve also added a sandwich shop in Austin – just one of the many Austin restaurants you’re about to start seeing on Delivery.com! And for those of you who think Delivery.com is just for food, think again. Just check out the liquor store in West Hollywood that joined the Delivery.com team this week. It’s got every kind of beer, liquor and wine you could ever need, and now, you can order it all online! Thank you, technology. Liebe in NYC: (227 Mott St., New York, NY) “Indian fusion” is the official cuisine at this Lower East Side Restaurant. Where else can you find an Egg Roll and Seekh Kebab on the same menu? Tiny’s Giant Sandwich Shop in NYC: (129 Rivington St., New York, NY) People love this spot (just check out their Yelp reviews), and with a menu of inventive hot and cold sandwiches, we totally understand why. Communitea in Long Island City, NY: (4702 Vernon Blvd., Long Island City, NY) For those cold days when you need a hot drink to warm you up, but don’t want to face the elements, Communitea will come to the rescue. Besides tea and coffee, they also serve breakfast, sandwiches and salads. 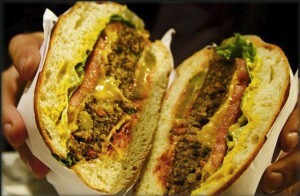 Spicy Pickle in Austin, TX: (404 w. 26th St., Austin, TX) This Austin restaurant is the perfect spot for lunch – whether you’re in the mood for a sandwich, panini, salad, soup or even a personal pizza. Liquor Locker in West Hollywood, CA: (8161 W. Sunset Blvd., West Hollywood, CA) Beer run? Don’t even think about it. Get all of the beer, wine and liquor you need delivered to your door from this West Hollywood store. Arlon’s in Towson, MD: (23B Allegheny Ave., Towson, MD) Located in a college town, this pizza spot serves all the staples of a student’s diet – pizza, wings, sandwiches, subs, quesadillas, and even pasta for those “fancy” nights. Sushi Fantastic in San Francisco, CA: (215 Fremont St., San Francisco, CA) The sushi lunches and bento boxes at this San Francisco restaurant offer lots of variety at an affordable price. Pi Italiano Pizza in West Hollywood, CA: (8828 W. Sunset Blvd, West Hollywood, CA) Go classic with a cheese pie, go Greek with the spinach and feta pie, or go crazy with the Killer Pizza. Either way, you’ll be happy! Jerry’s Bagels in Brooklyn, NY: (959 Fourth Ave., Brooklyn, NY) New York knows bagels. Order up a breakfast sandwich on one of Jerry’s specialty bagels to start your day right. They do lunch too! Hawkers in NYC: (225 E. 14th St., New York, NY) Shrimp Chips, Baby Back Ribs and a Chicken Satay Burger are just a few of the items on the menu at this East Village restaurant that specializes is Asian-American comfort food. Delivery Man Stan in NYC! 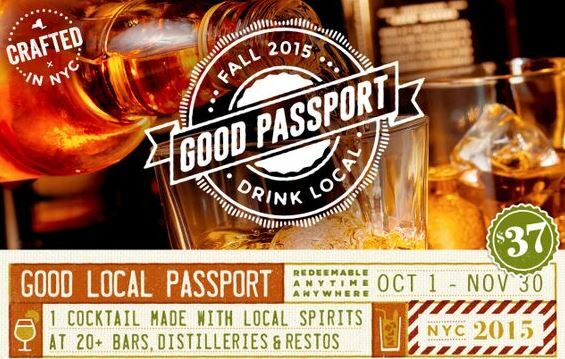 Support Local & Save on Booze with a Good Local Passport!